The Dolphins finally made the official announcement Monday, less than 24 hours after Flores helped the New England Patriots beat the Los Angeles Rams 13-3 to win Super Bowl LIII. 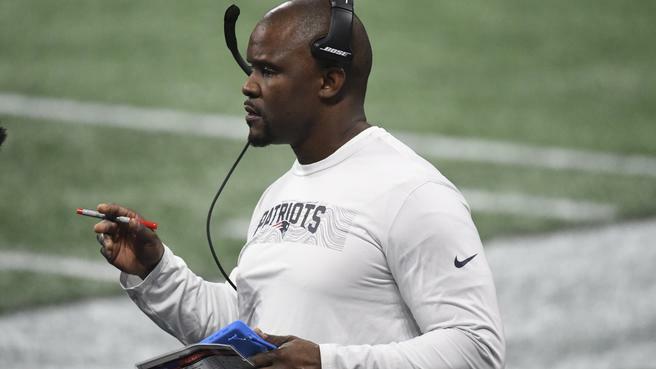 Flores spent the past three season as the Patriots linebackers coach and took over playcalling duties last year, although he didn’t receive the title of defensive coordinator. It had been reported in early January that the Dolphins were expected to pick him as their new coach. Miami couldn’t make his hiring official until the Patriots’ postseason was over. “To be a head coach in this league is a dream come true, to be head coach of the Miami Dolphins is a dream come true. This is a great organization with a great history, with a great fan base and I’m excited to be here,” Flores said. Flores, 37, spent 15 seasons with Patriots, helping them to four Super Bowl titles, including Sunday’s 13-3 victory over the Rams in which his defense became only the second in Super Bowl history to hold its opponent without a touchdown. He has been serving as the Patriots’ de facto defensive coordinator this season.